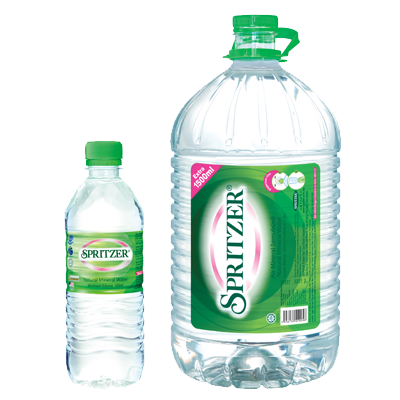 Distilled Water - Jackel Porter Co., Ltd.
Jackel Porter is the first manufacturer of Distilled Water in Hong Kong to comply with the ISO9001 Quality Assurance for its perfect purity. Aqua-Tek has been certified by NSF International according to its superior standards set by the FDA in the United States. Aqua-Tek is processed in a dust-free hygienic and enclosed environment by state-of-the-art distillation equipment imported from the USA. 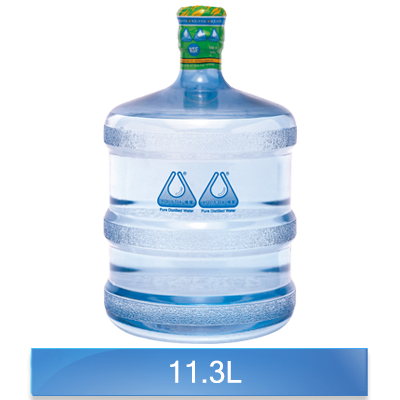 Aqua-Tek also fulfills the stringent standards of the International Bottled Water Association and the World Health Organization. The distilled water is produced by a vapor-compressed system at a temperature of 105℃. After passing through a multi-level computerized water pre-treatment system, water changes to vapor state (otherwise known as steam) and then condenses back to pure liquid form or distilled water. This process uses the theory of separating water and pollutants according to their different boiling temperatures. 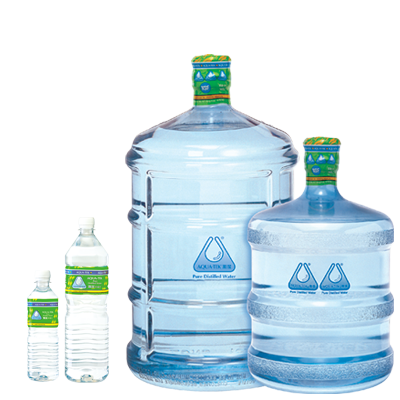 Therefore, when water is cooled down to liquid form once again, pollutant particles are still in their vapor state and hence purified water is born. 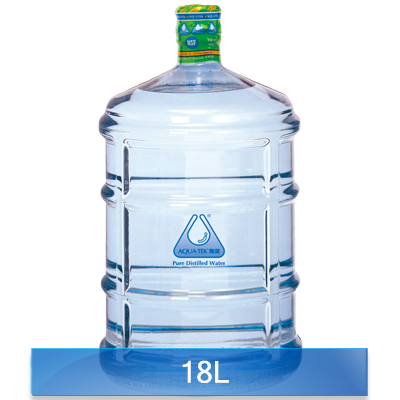 The ph value of distilled water is between 6.3 to 7.2.